Check to make sure the housing is watertight before your camera ever gets near water. Aquatica is proud to announce its new housing for Canon's second generation of its most advanced action photography pro camera, the Canon EOS-1D X Mark II. With easy to reach controls, Aquatica's new lens gear system and uncompromised viewing, this new Aquatica housing puts the Canon 1DX MKII into the hands of photographers shooting in the worlds most demanding underwater environments. The Canon EOS -1D X MKII has a maximum of 14fps standard/16fps Live View burst rate and up to 170 RAW images per blast when using a Cfast card, as well as improved AF performance and 4K video capture, this camera is destined to the camera of choice for sports photographers, wildlife photographers, and even for studio photography. This new housing is no exception to Aquatica's manufacture process as it is milled from a solid block of 6061 T6 aircraft grade aluminum. 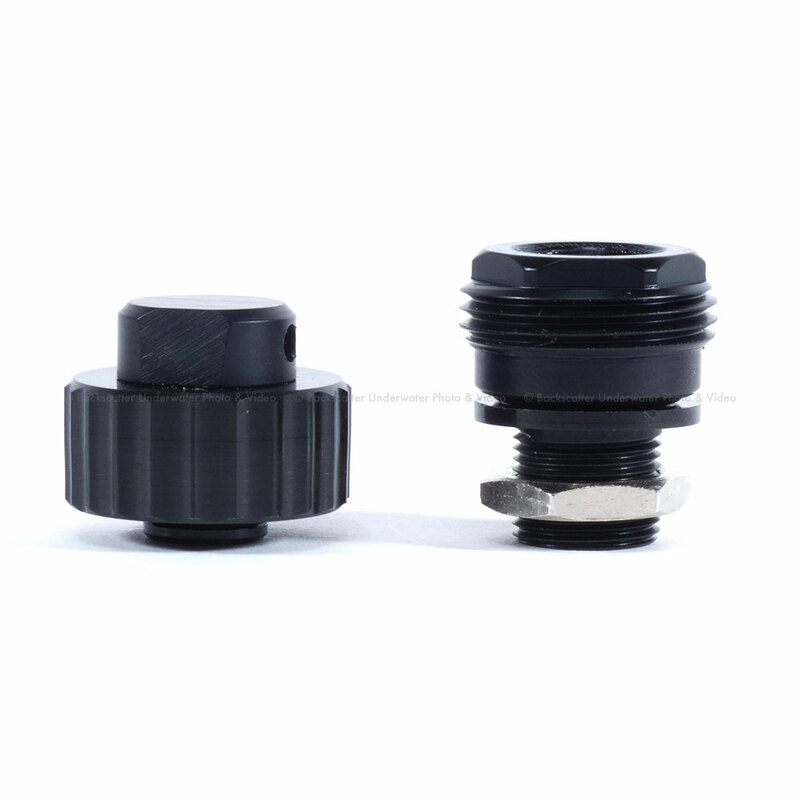 It is then black anodized and for further protection, a resistant, baked at high temperature, polyester electrostatic powder coat paint is added. This ensures that your investment will last a lifetime. This is why Aquatica is your choice for housings! All video controls are designed for easy reach and smooth operation throughout the housing. This includes a next-generation lens gearing system with a redesigned housing pinion gear and a larger diameter lens gear selection, allowing for smoother transition while zooming/focusing in a video sequence. The Aquatica quick release tray delivers smooth and precise positioning of the camera in the housing and allows the user to insert and remove the camera using a simple push tab, allowing the camera to be removed from the back while keeping a lens and zoom gear attached. The video record on/off control lever is perfectly located on the right side of the housing. This lever is easily controlled with the thumb using a slight forward motion. All push buttons are made from high quality type 304 stainless steel and operate smoothly for a natural feel and intuitive operation. 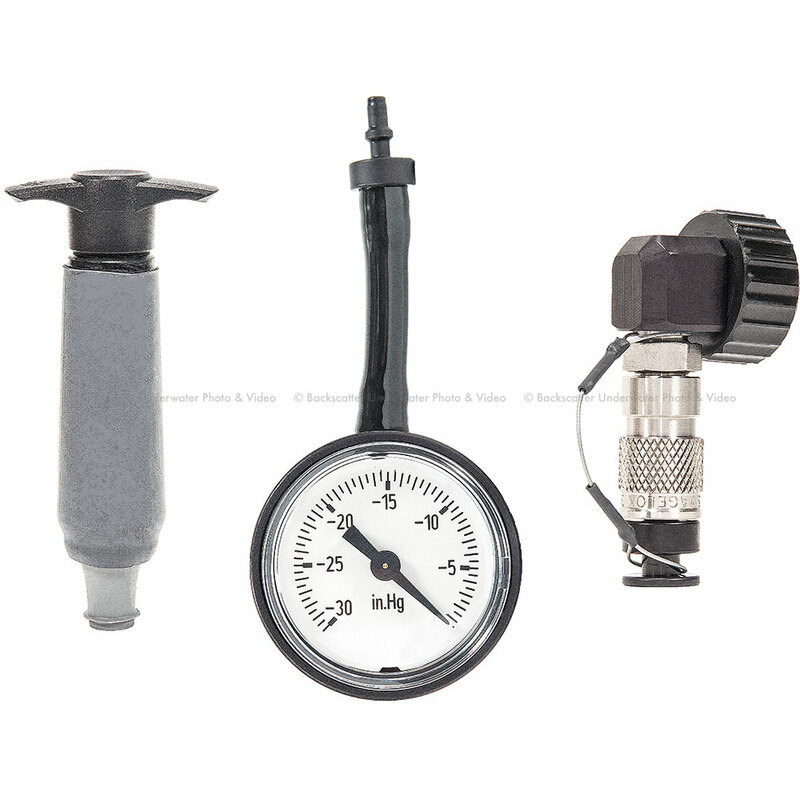 SURVEYOR MOISTURE AND VACUUM SENSOR, PUMP & VALVE INCLUDED!!! 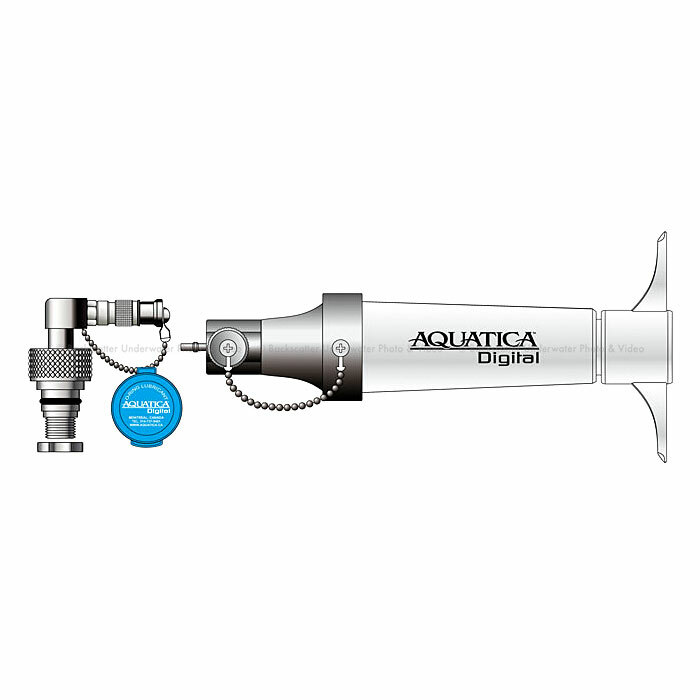 Aquatica's A1 DX MkII ships with the new atmospheric pressure sensitive circuitry and moisture detector as well as the valve and pump. Aquatica decided to have this add on as a standard feature on your housing to allow you to monitor the vacuum pressure inside the housing. The moisture detection circuit is on constant guard duty, ready to inform you, by way of an audible and visual signal, of any infiltration, no matter how small this one would be. This advanced SURVEYOR circuit also integrates temperature compensation, preventing change in ambient temperature from affecting its accuracy. A few strokes of a pump will light up a green LED, giving you the confirmation that the housing sealing integrity is impeccable. The Surveyor adds yet another layer to your peace of mind. With this technological advantage, Aquatica can safely claim of having the most advanced and effective protection system, for your camera equipment on the market today. The A1 DX MarkII housing has three bulkhead access holes ready to accept external accessories such as the Aquatica Remote trigger, Water Wizard (an external radio transceiver housing) and third party external monitors and other accessories. The A1 DX MarkII model 20082-NK comes equipped with two classic Nikonos connectors of the newest type, these strobe connectors are easy field interchangeable in minutes, while the 20082-KM model is supplied with a time proven 5-pin Ikelite connector. More than 30 years of expertise have helped craft this A1 DX MKII ergonomic design. Its a design strongly influenced by working closely, and listening to the input of professional image makers from around the world. The result is an unparalleled attention to detail and expertly crafted solutions. 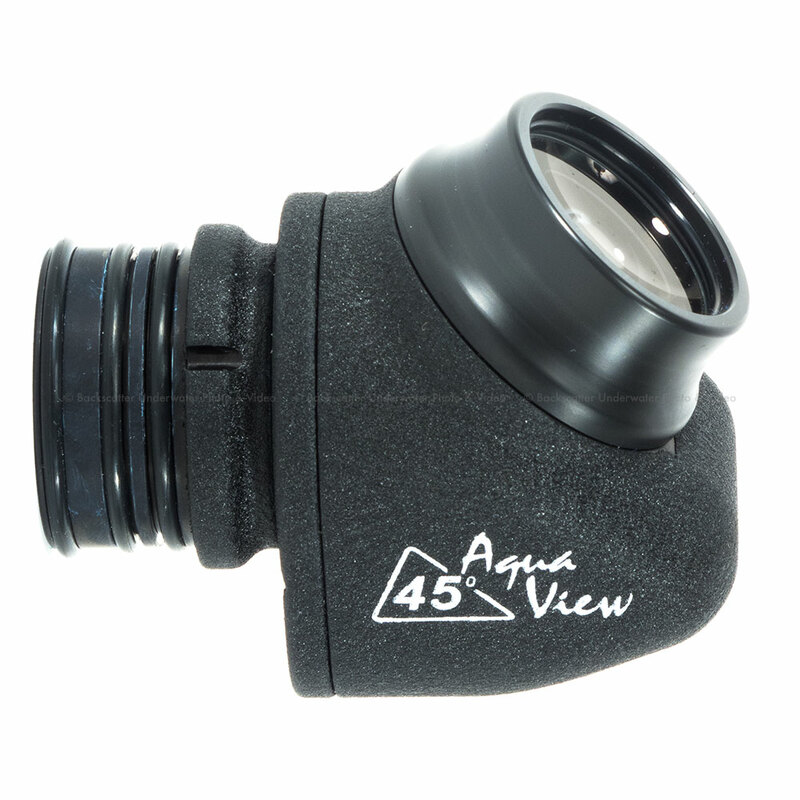 Viewing is through Aquatica's exceptional Galileo-type eye piece. This high quality and coated optical finder gives a bright and full view of the finder. The A1 DX MarkII is also fully compatible with Aquatica's accessory Aqua View 180, and Aqua View 45 finder, for those who are seeking the ultimate in still image viewing, these two enhanced Aqua View finders deliver second-to-none clarity, providing tack sharp corner to corner viewing for composing and critical focusing. The A1 DX MarkII also retains Aquatica's trademark molded grips, the industry standard of comfort for the last 25 years. Lightweight and molded of one piece, they never come unglued or corrode. On top of both grips, threaded mounting holes are ready to accept the popular mounting bracket of Aquatica's Technical Lighting Control-Delta 3 system as well as being compatible with most current strobes and lighting arms on the market. An extra mounting point for a focus/video light or other accessories is included on top of the housing and three additional mounting points are provided under the housing for various brackets, supports or tripods. Of course, the A1 DX MarkII housing belongs to one of the most established and comprehensive port and accessories system of the industry. The Aquatica port system with its critically precise optical property, has been a stable platform on which thousands of photographers have relied on for more than 20 years to produces state of the arts images. 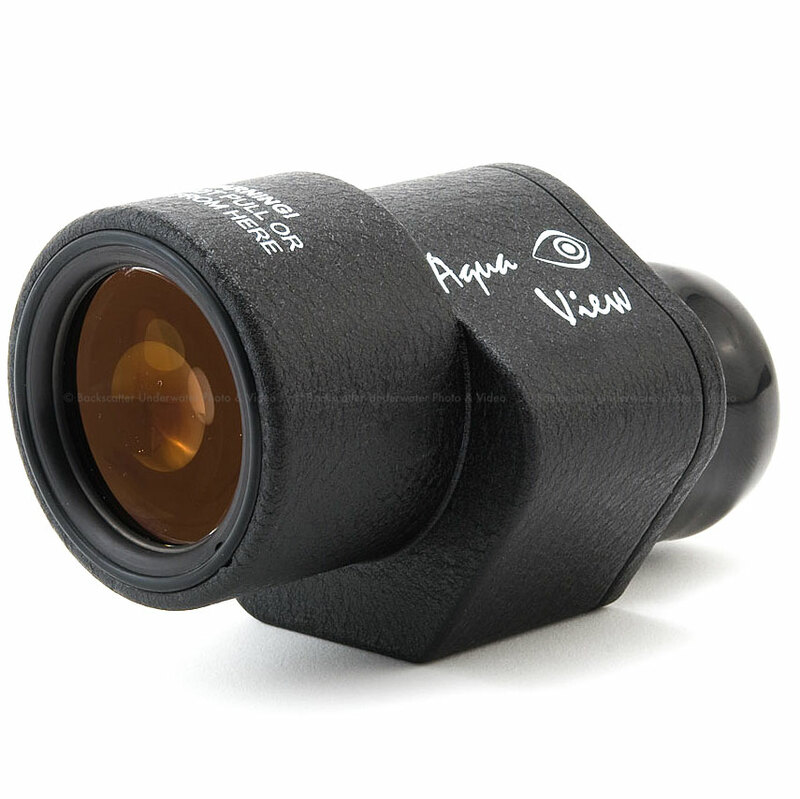 The ruggedness of Aquatica housings is legendary. The lightweight A1 DX MarkII benefits from the finest material available in the metallurgic industry and is carefully crafted from a selected alloy of aircraft-grade aluminum. This housing still has the same standard 90m/328ft depth rating that can be factory upgraded to 130m/425ft depth rating on request. Its knurled knobs and oversized controls mean easy operation in all kinds of diving conditions.